Having made an impressive debut less than a year ago, which has since seen Madison Paris grab the attention and support of numerous music gatekeepers at stations such as BBC Radio 1Xtra, perform at BBC Music Fringe Festival and open performances for Cadet, she continues her exciting ascent with the release of new single ‘Oh Mama’ featuring Micah Million. Refreshing in her style and sound, Madison Paris is a captivating discovery. Her effortlessly flawless vocal mirrors her equally stunning looks as she performs with comfort and ease like a seasoned professional in her new video, which released exclusively on her own VEVO page. The record has depth and quality throughout, from the lyrics to the delivery through to the instrumental, all of which draw you in to the superbly infectious hook. The addition of Micah Million as the feature here is both genius and genuine as the two work in harmony for the sonics of the record and lyrical content. 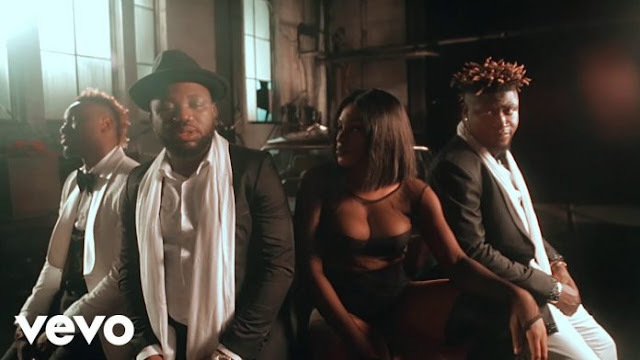 “It was my first time working with Micah Million and we instantly caught a vibe. We didn’t really plan it but ended up making the song in a couple hours. It’s always best when it’s like that!” – says Madison Paris of the track. Taking influence from multiple genres and artists, Madison Paris has a fluidity to her sound that drifts wide in to the soundsphere. There is no box to place her in as it is evident that her music is made with love, creating and capturing moments and vibes rather than being manufactured to fit any constraints. Soulful R&B collides with colourful pop, whilst flashes of attitude and energy sneak in from the trap and rap worlds. 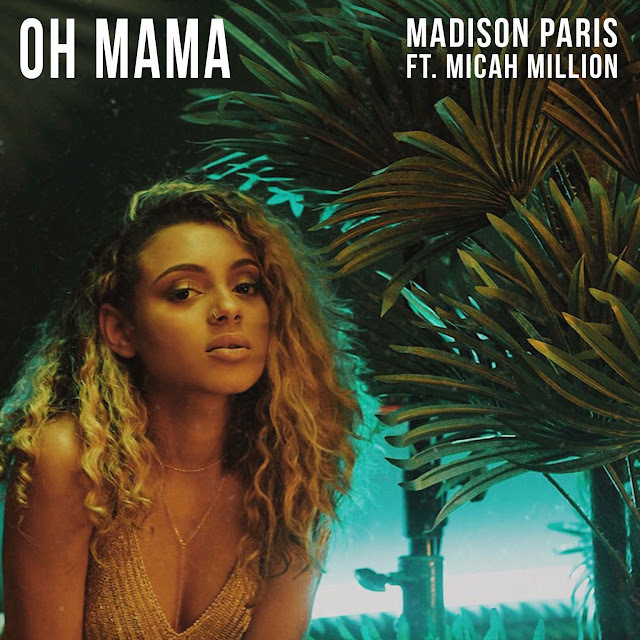 Ready to navigate her way on to your latest playlist, check out brand new ‘Oh Mama’ and hit save on Madison Paris.